Luxury holiday villas in Peymeinade. Luxury 6 bedroom family villa with large heated private pool in Peymeinade, Côte d'Azur. 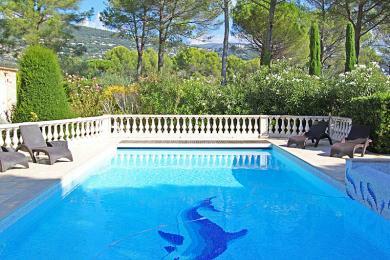 Set in landscaped gardens in a quiet residential area near Cabris, Mougins, Cannes and the lake Lac du Saint Cassien. 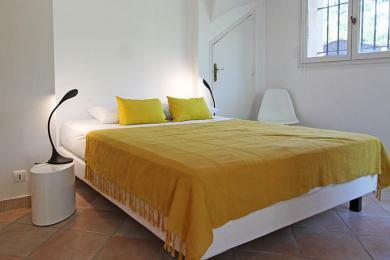 The traditionally styled villa sleeps 10-12.